Habitat for Humanity Mercer County sponsored the First Annual United Way Bake Auction on November 24, 2014. It was a huge success! The average price for each baked good was $40; with the total collected to be announced. There is much appreciation for all who participated for their generous support. 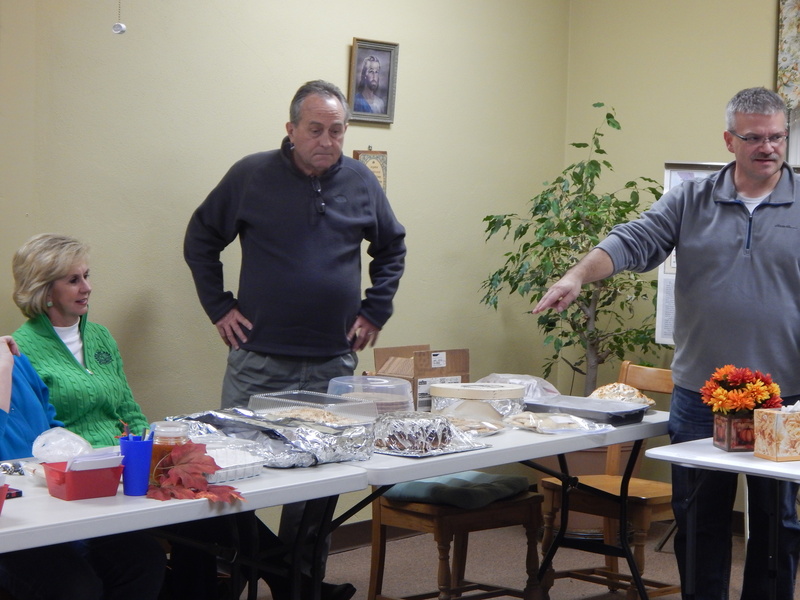 Pictured is HFH President, Perry Dressler, describing the desserts; alongside is Terry Morrison, our event auctioneer.